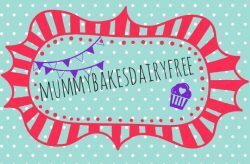 As a keen home baker and wannabe Masterchef I’m adapting my cooking habitats to produce healthy, dairy and egg free food for my family. The recipes that are included on the blog are often adaptations of published recipes to make them allergy friendly. I hope to introduce my little one to exciting and healthy food. 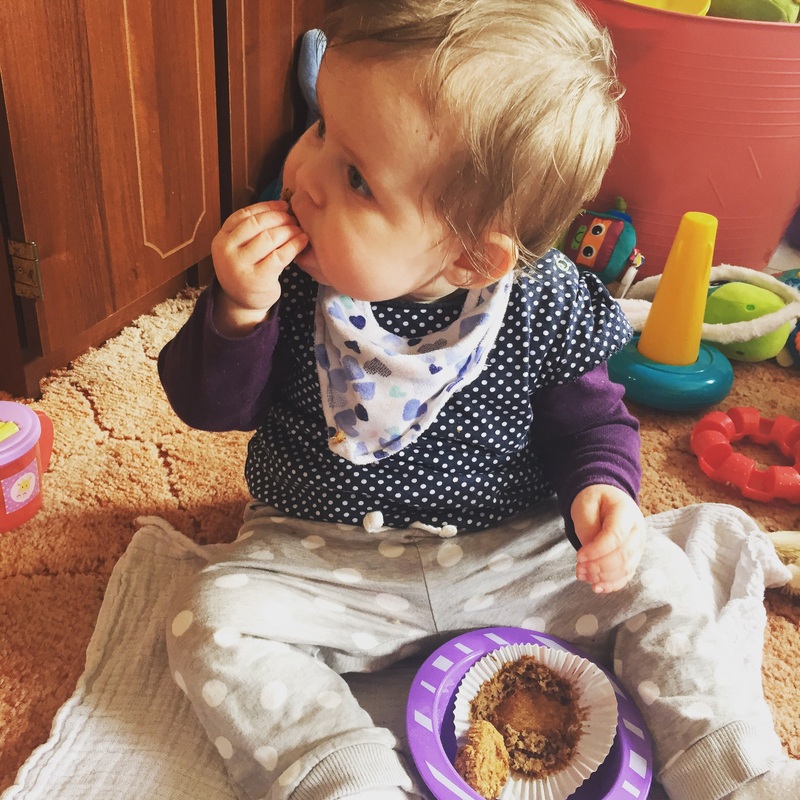 Enjoying a banana and oat breakfast muffin! My little girl was diagnosed with a suspected cow’s milk protein allergy (CMPA) at just under 5 months old. Through an allergy test this was confirmed at 6 months old- just in time to start the journey of weaning! Switching to Nutramigen formula has meant happier skin and a happier tummy for my little one. However with a long wait before we see the dietician I’m getting creative with a mix of purees and baby led weaning. The recipes will also be egg and nut free due to advice from the allergy clinic (daddy has a nut allergy). Please feel free to contact me for support, advice and suggestions. I hope this blog is helpful in some way.